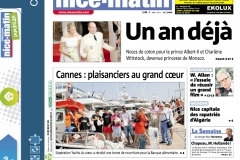 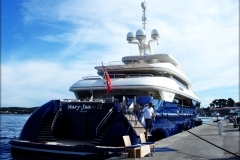 Welcome to Yachts with Hearts ! 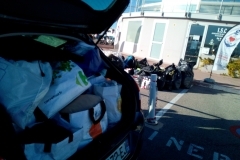 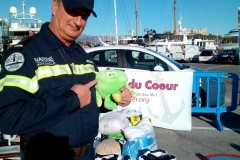 We’ve been collecting donated food, clothes and linen from yachties on the French Riviera since 2010 via the Yachts du Coeur events ( Yachts with Heart), and we’ve donated it all to the local Food Bank and the Red Cross so far, 21,8 tons of it, around 43600 meals and 12m3 of clothes and linen to the benefit of people in need. 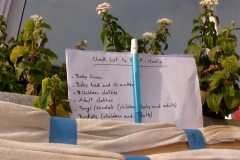 Your membership and or donations to Ecomer are essential to us and the people in need we take care of. 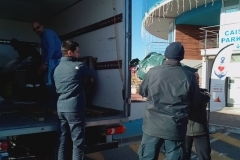 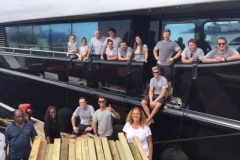 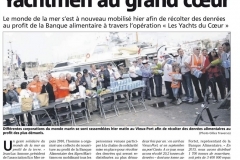 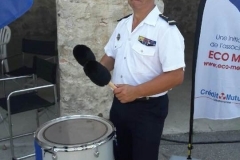 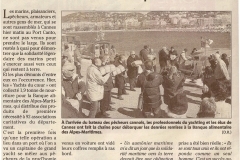 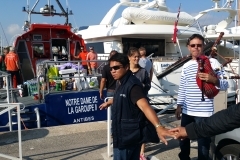 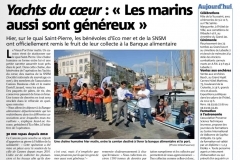 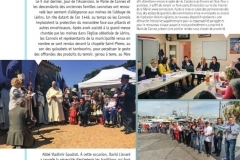 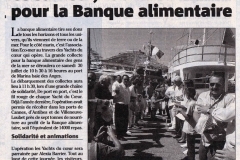 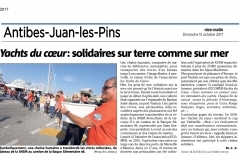 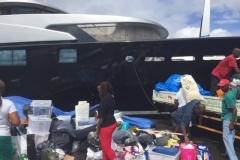 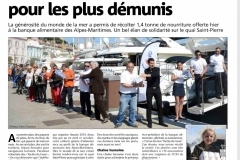 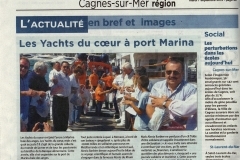 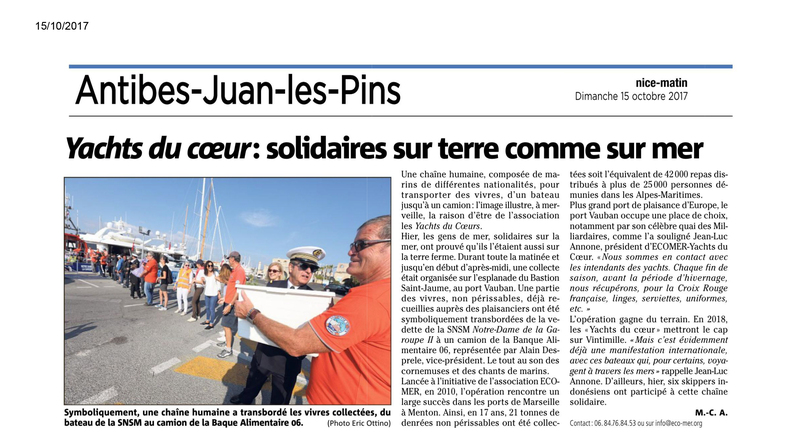 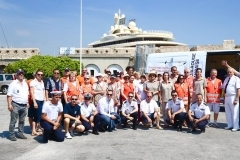 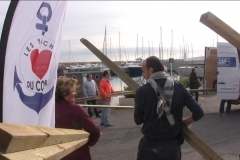 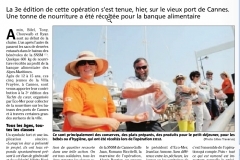 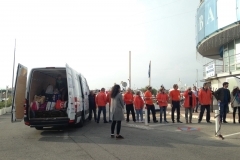 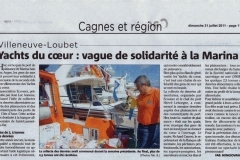 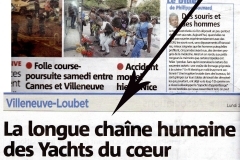 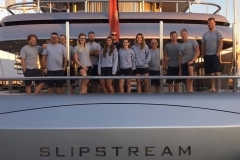 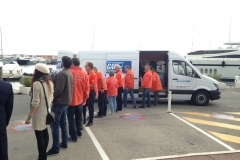 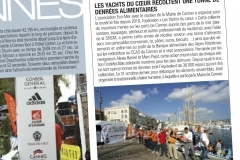 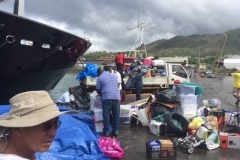 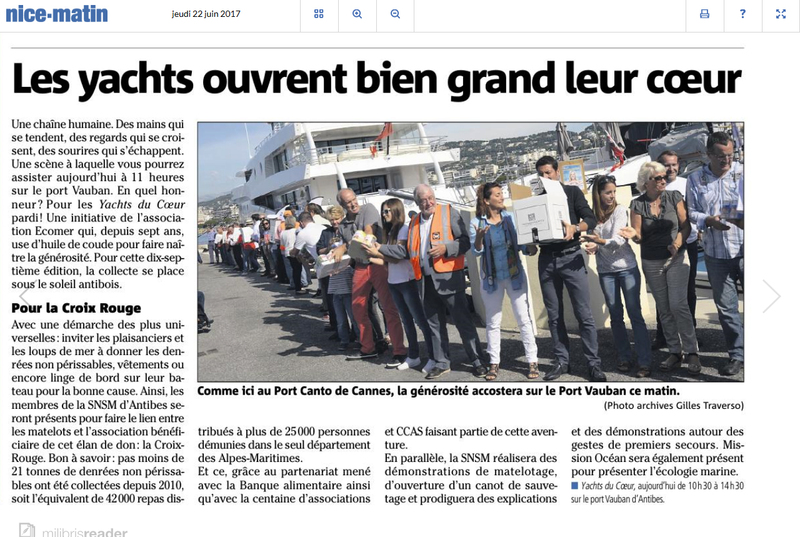 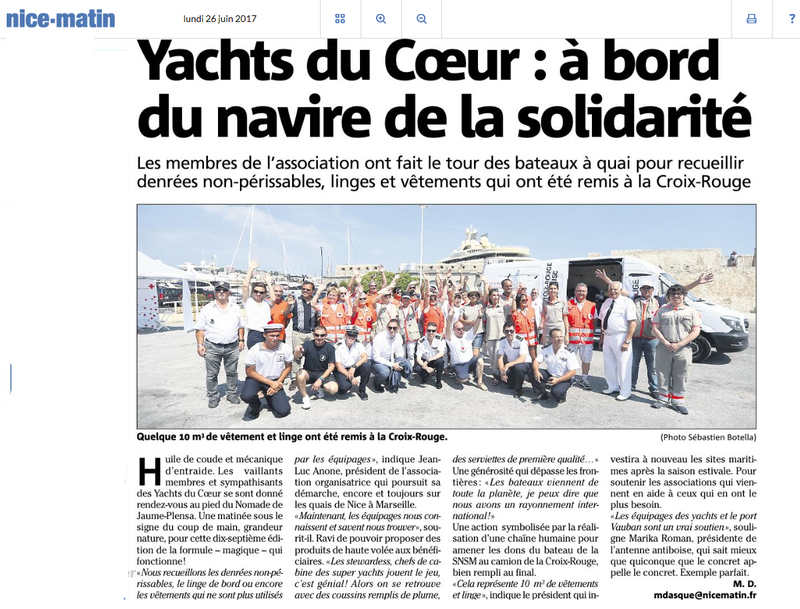 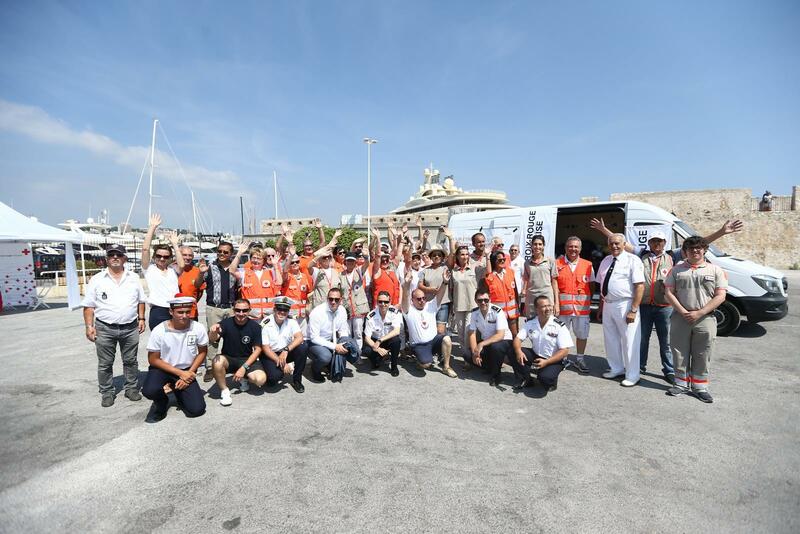 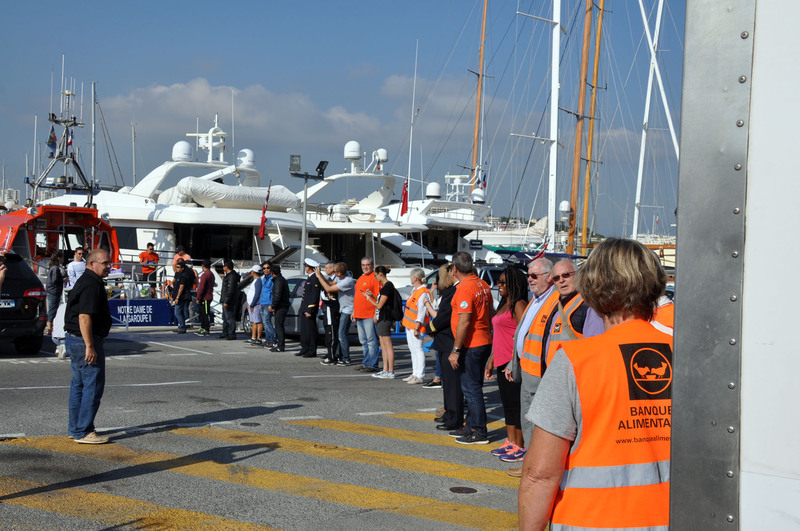 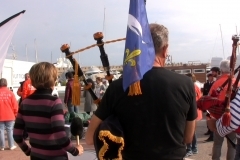 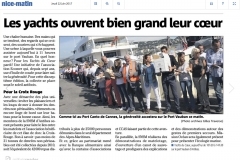 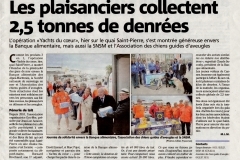 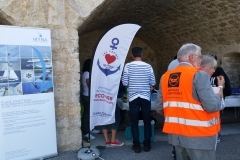 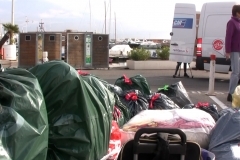 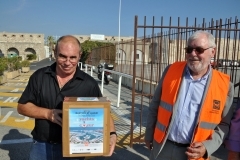 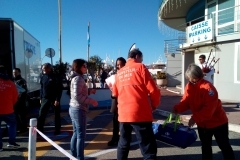 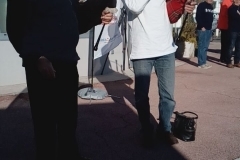 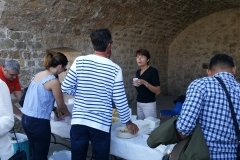 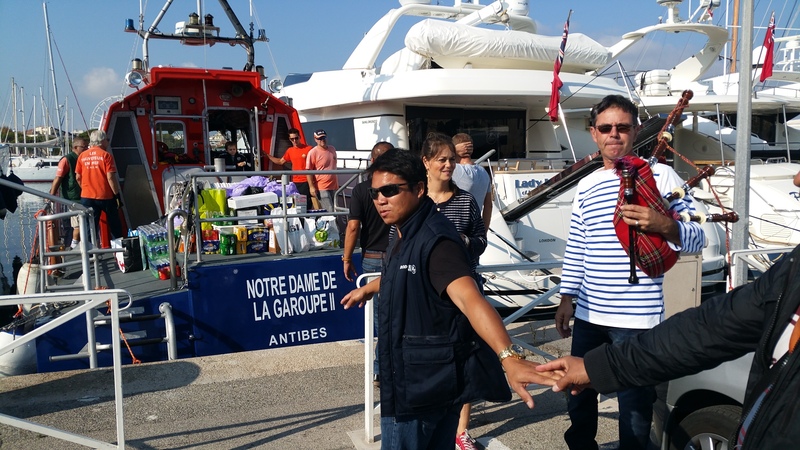 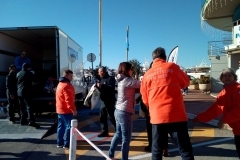 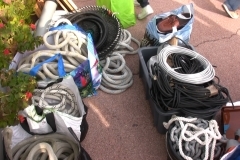 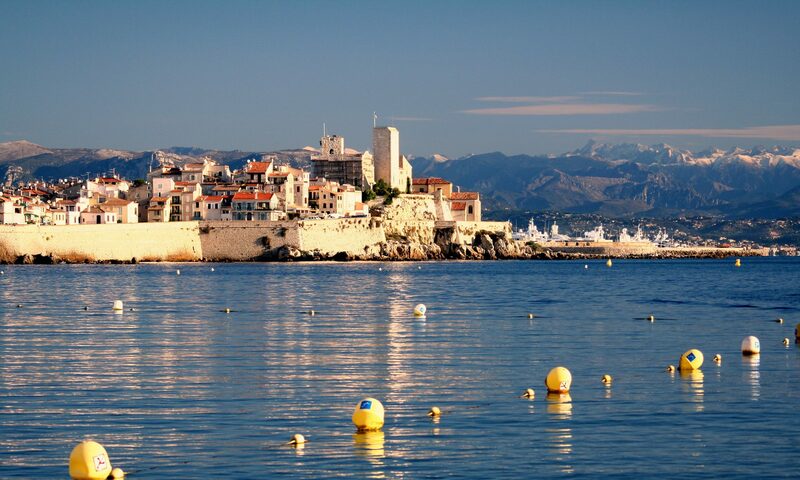 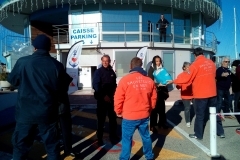 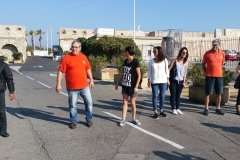 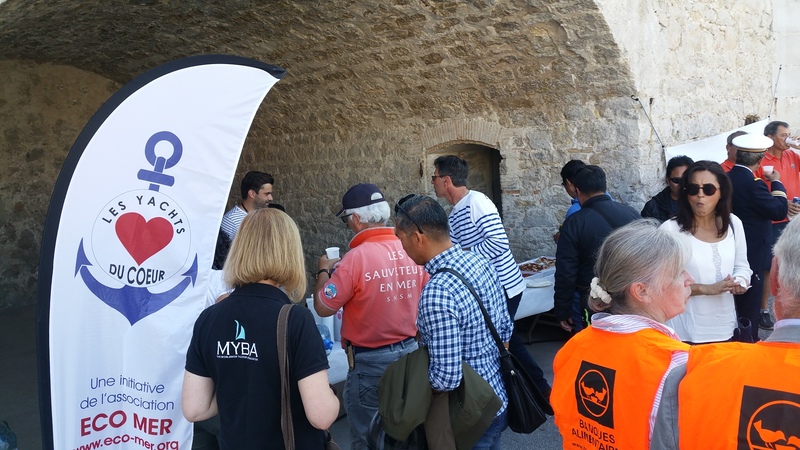 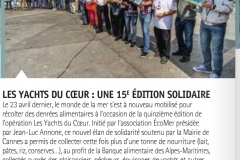 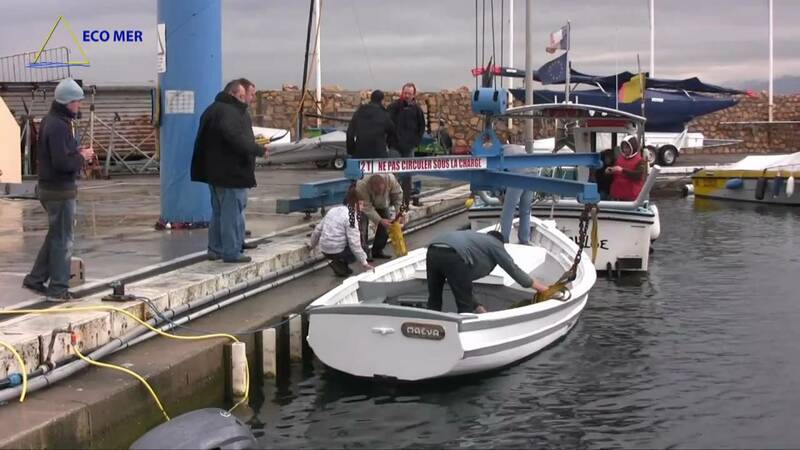 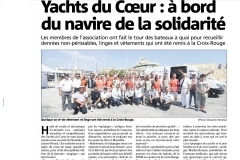 We are the organizers of the Yachts du Coeur, Yachts with Heart, Yachts del Cuore events and it costs us a lot of money to collect, sort, store and redistribute crew donations to people in need. 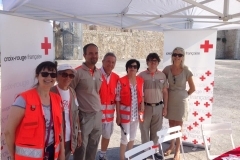 During disaster relief, recovery and rebuild, your donations help us to provide all the essential supllies to populations in need. 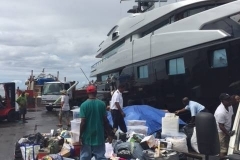 Please help in anyway you can. 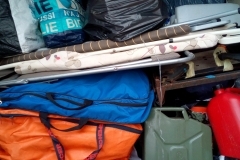 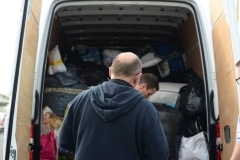 You can either donate your old tools, nonperishable food, clothes, linen, and or donate money to us so we can purchase the necessary supplies. 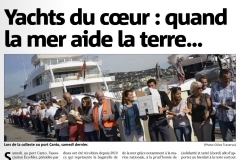 Donate now. 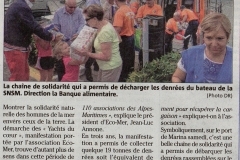 Make the difference !